There are so many wonderful ways to use lemons in food dishes, beverages, and cocktails. They also are useful in many homemade natural cleaning products, and as a prime ingredient in several natural beauty recipes. 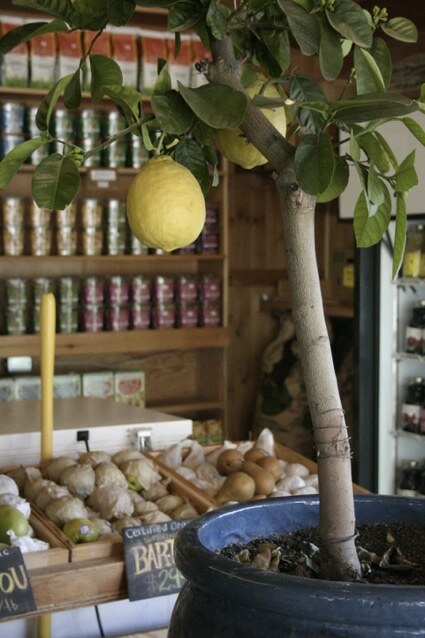 So why not grow you own lemon tree? with this simple method that requires little equipment and effort and only the seed from one organic lemon?